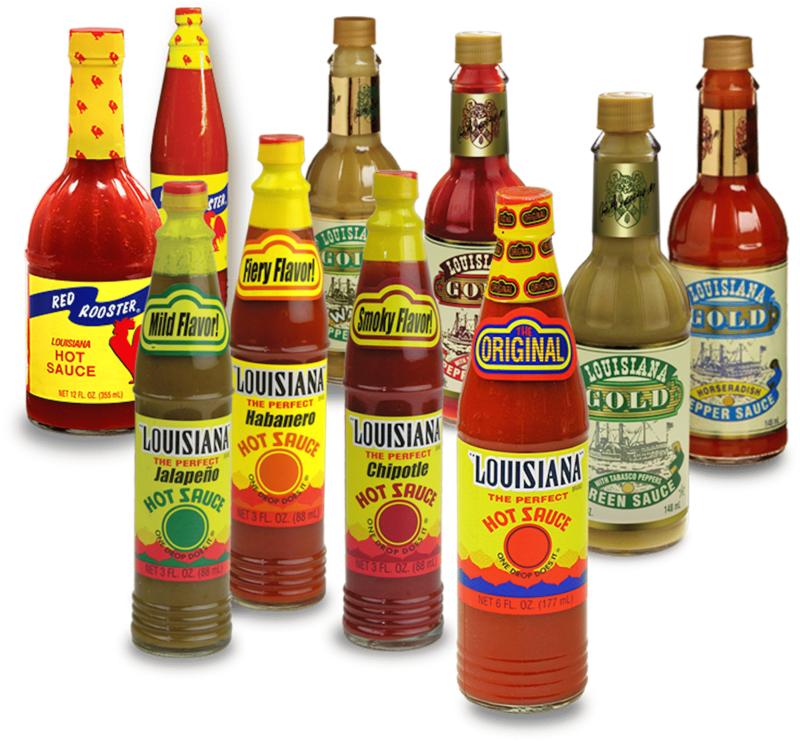 The Original Louisiana Hot Sauce has a long history of bringing Cajun spices to life in the south. 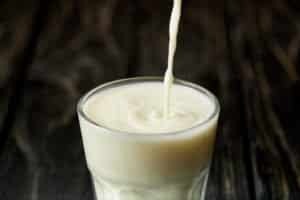 Since 1928 it’s been a Southern staple, and for good reason. 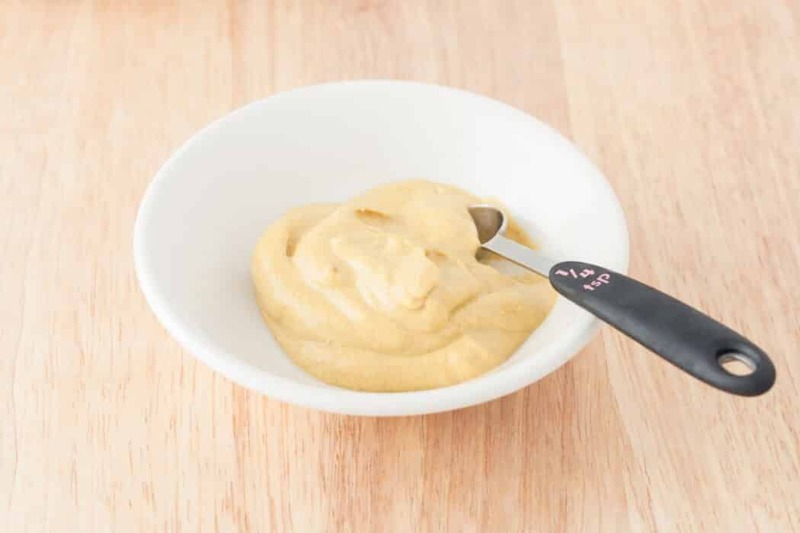 This simple hot sauce nails it for Cajun flavor with just the simplest of ingredients. It doesn’t try to do too much, making it a perfect side for Creole cuisine of all types. Cayenne pepper is the chili star here, which means there’s a decent medium-heat punch to the sauce. The ingredient list, as mentioned, is simple enough: just cayenne peppers, vinegar, and salt. No fancy fruits or additional spices in this bottle. Just top quality cayenne pepper and tangy vinegar. There’s not much here between you and the pepper, and that’s a really good thing. 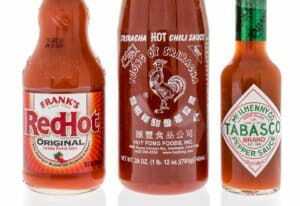 How hot is the Original Louisiana Hot Sauce? The short of it: Most people will be able to handle the heat. 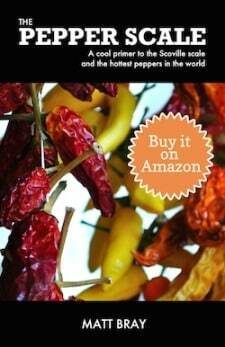 Cayenne peppers come in at the upper-end of medium-heat hot peppers, 30,000 – 50,000 Scoville heat units. But of course, you’re not getting the full heat once it’s mixed into a vinegar base. The heat for us (by taste) is mild, akin to a poblano pepper level of heat – perhaps somewhere in the 500 – 1,000 Scoville heat unit range. This is a comfortable level of spiciness for most people. 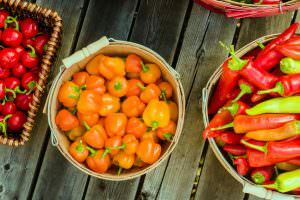 In fact, it tastes a little less spicy than the original flavor Tabasco Hot Sauce, even though the tabasco pepper and the cayenne pepper share very similar heat ranges on the Scoville scale. This is a great staple hot sauce to have around if you love Cajun cuisine. The first flavor you taste is a lot of vinegar tang, but it’s soon followed by the cayenne pepper and you get a lot of the pepper flavor here, fresh and slightly grassy. Then the heat hits. It’s not a slow build; the heat comes on fast and leaves pretty quickly. 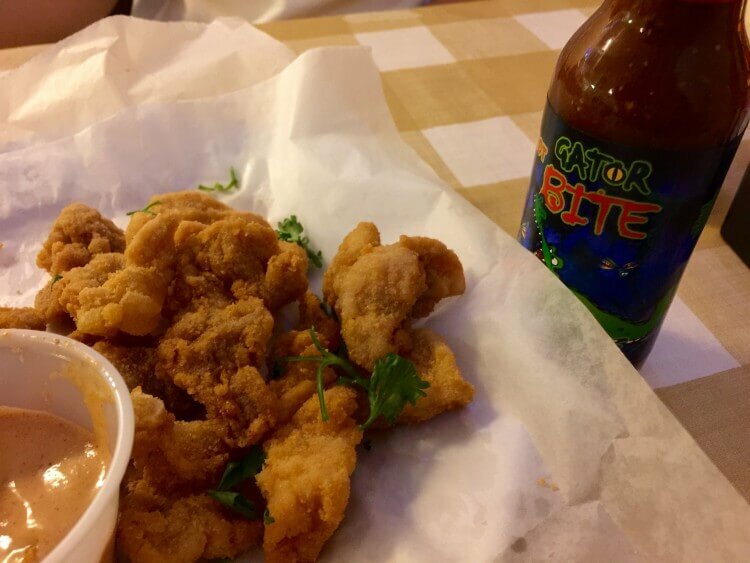 From the taste, it’s easy to see how the Original Louisiana Hot Sauce would work with seafood, jambalaya, gumbo, soups, and other Southern dishes. It’d fit right in with these dishes, adding flair without killing the flavors of the dishes themselves. Though, the vinegar level in this hot sauce may not make it compatible with other meals. This is not a hot sauce to throw on your over-easy morning eggs and it wouldn’t work as well as other hot sauces with Mexican meals. We like how the Original Louisiana Hot Sauce goes beyond…well…the original. They’ve got a whole line of hot sauces available, and they even offer a Louisiana Hot Sauce gift set for those that want to explore the entire line-up. The set covers a lot of ground, from jalapeño to a habanero hot sauce and a whole lot more. Overall, the Original Louisiana Hot Sauce is simple in all the right ways. The cayenne flavor comes out nice and strong. The heat is mild enough that the entire family can enjoy. 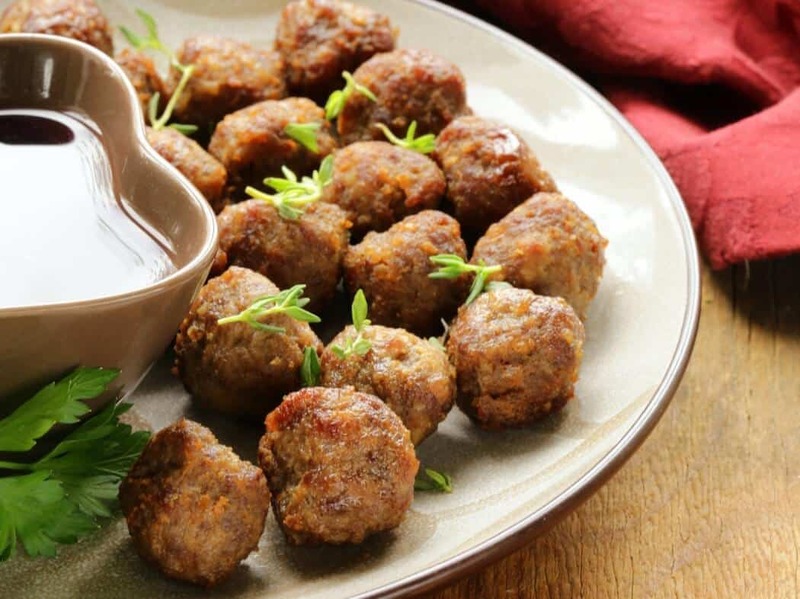 And the sauce can easily complement a lot of different Southern dishes without overwhelming the flavors. If you love your Cajun foods, definitely give this hot sauce a taste.